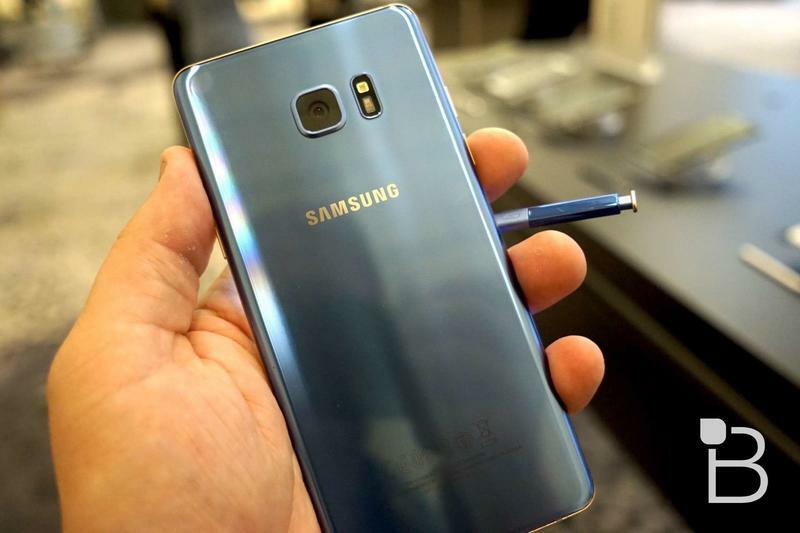 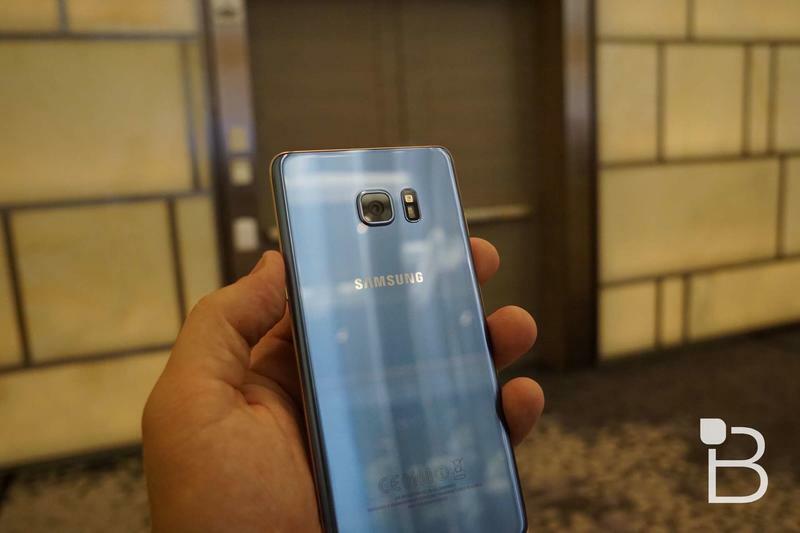 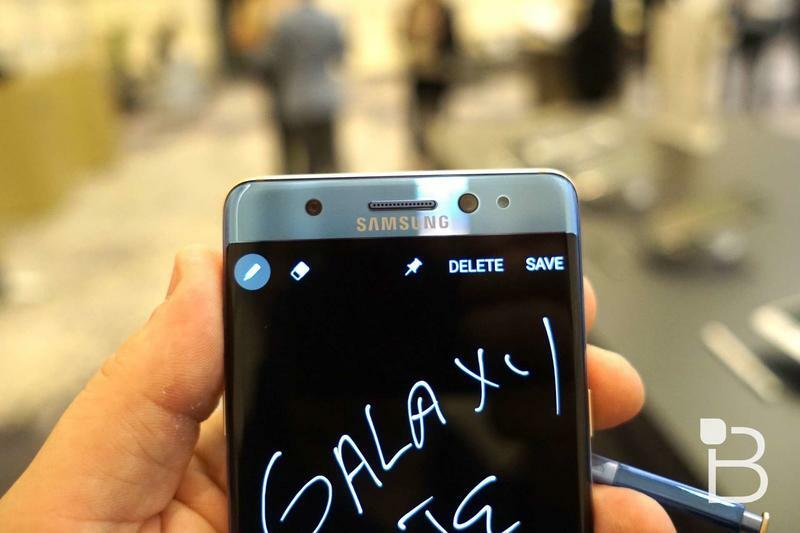 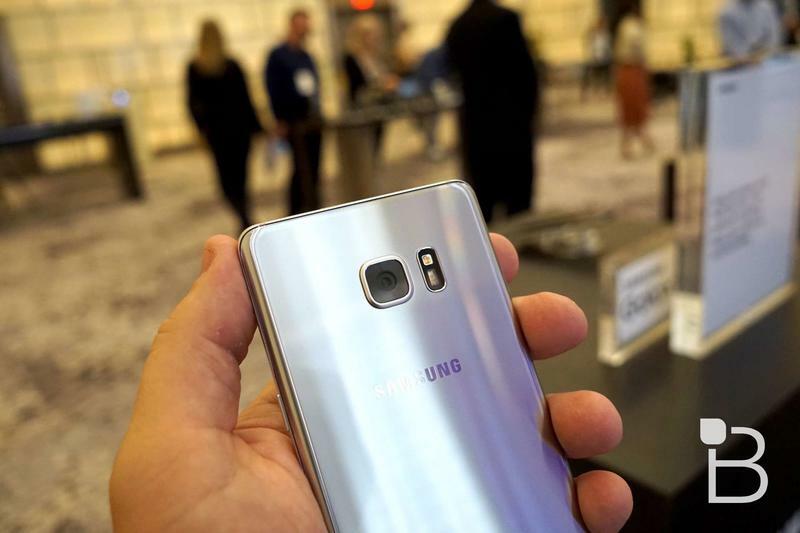 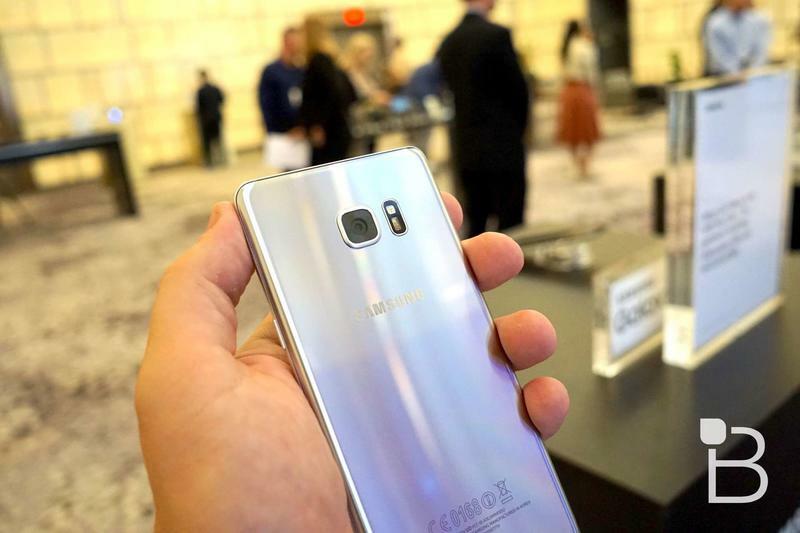 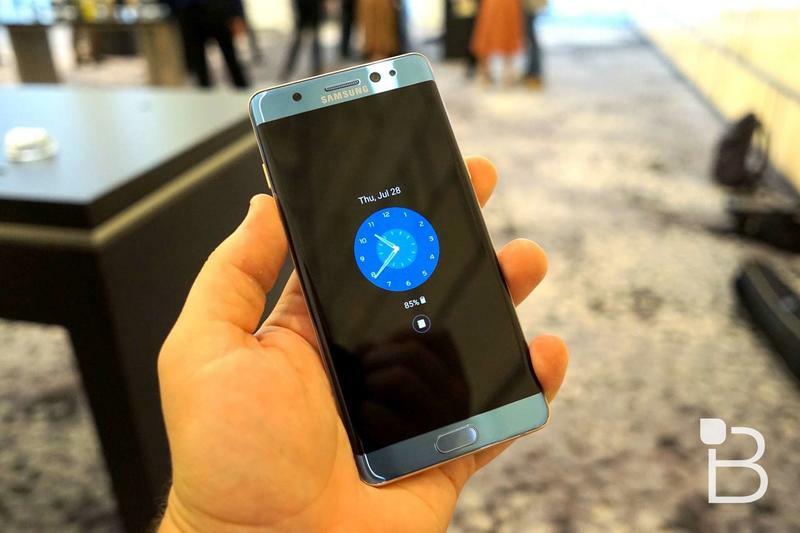 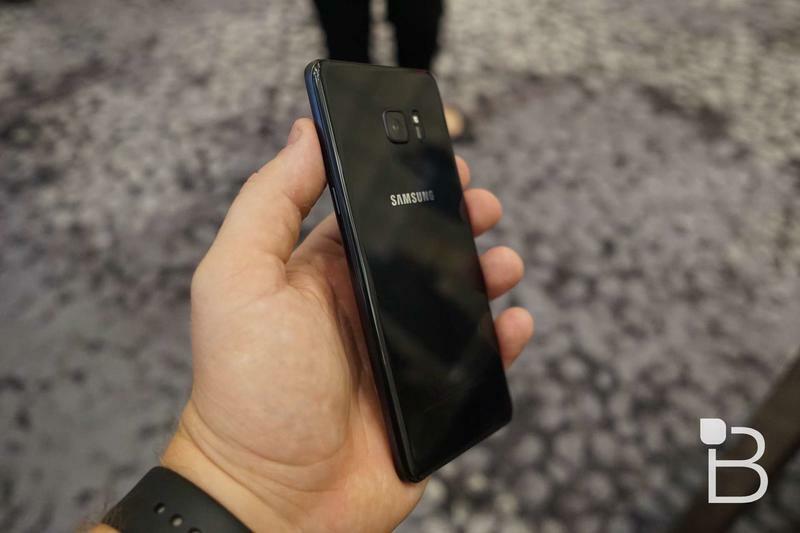 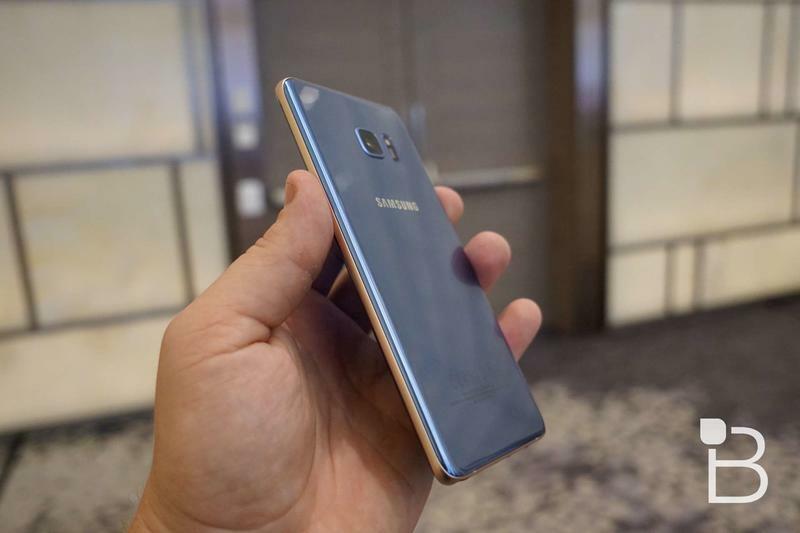 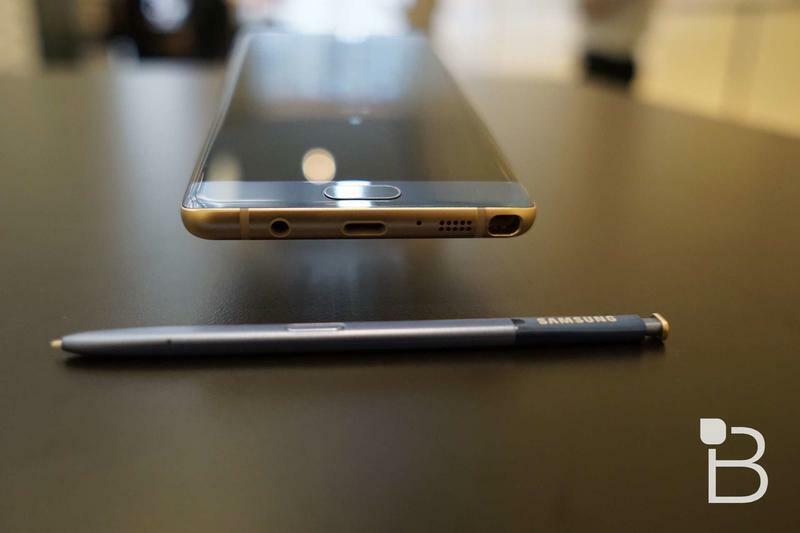 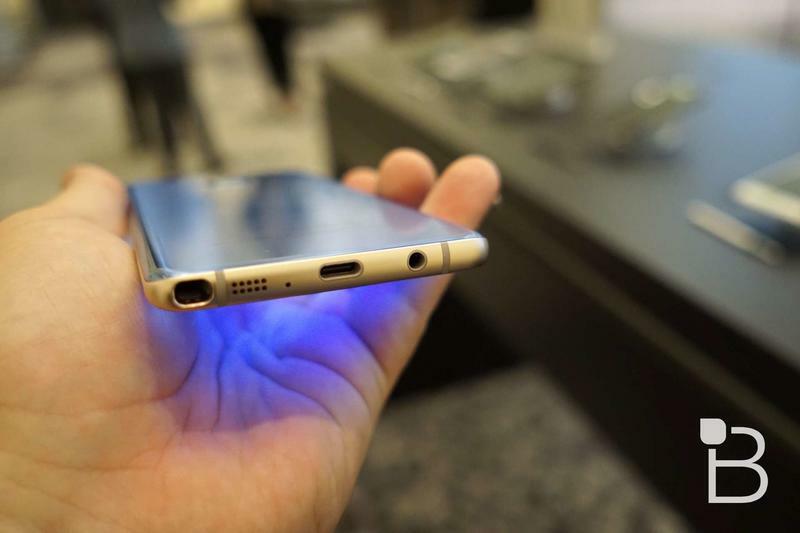 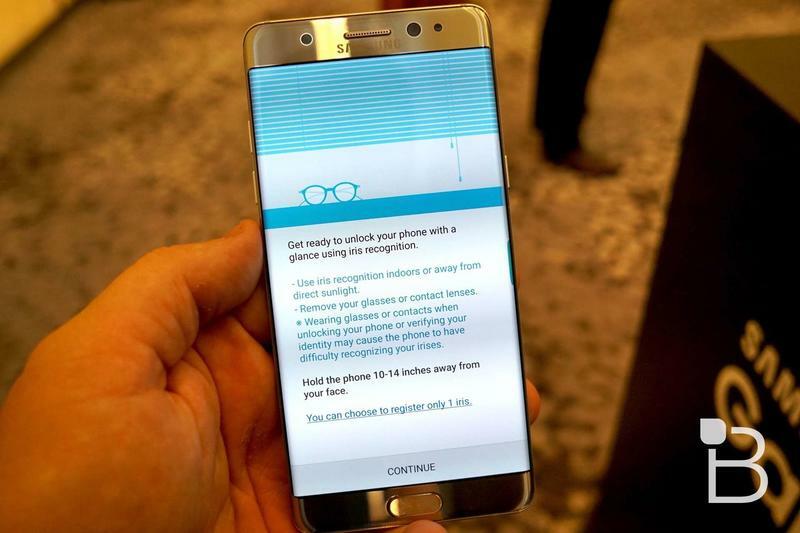 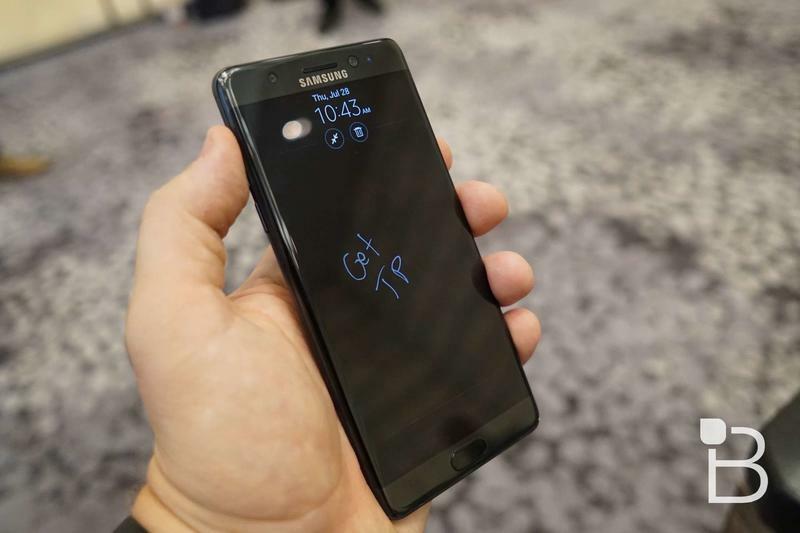 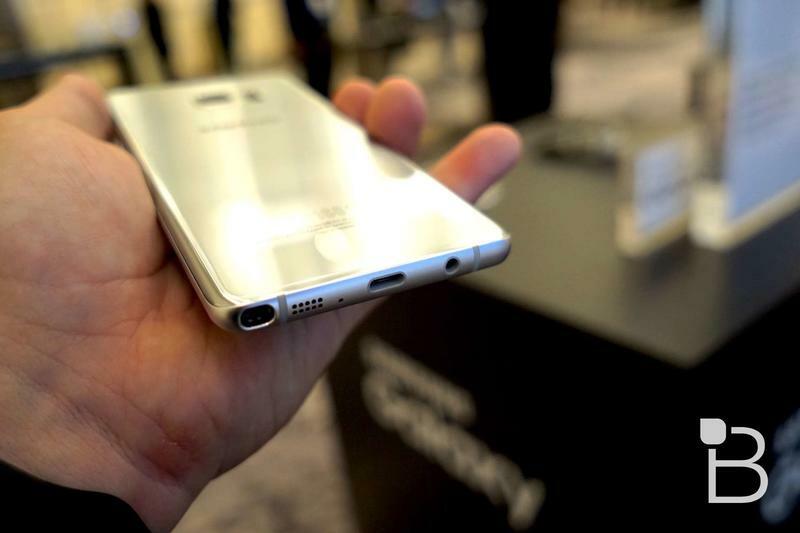 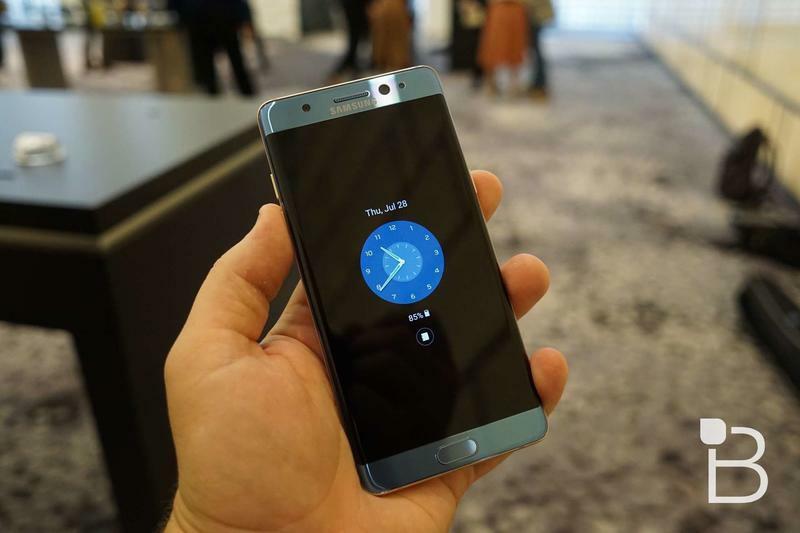 Galaxy Note 7 now available for pre-order in US - Who's picking one up? 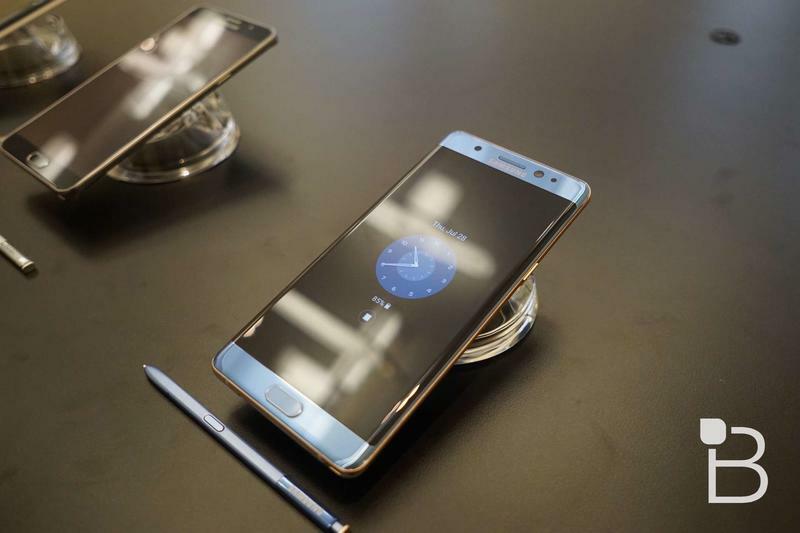 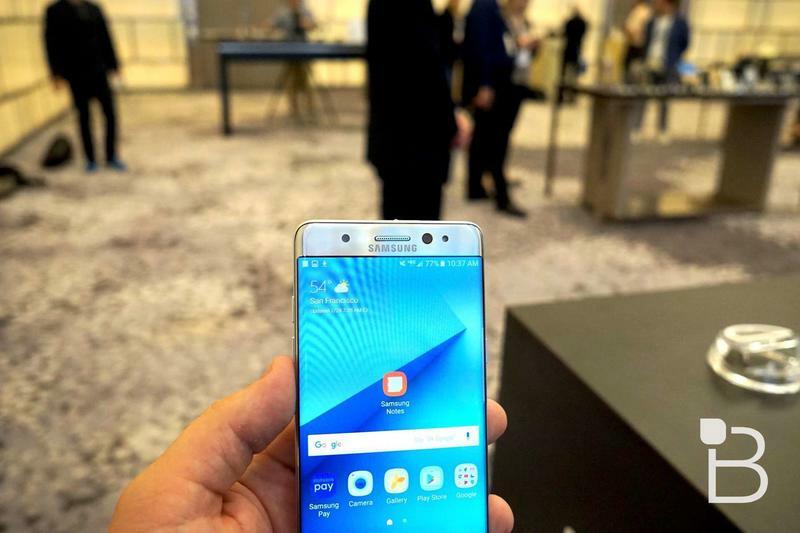 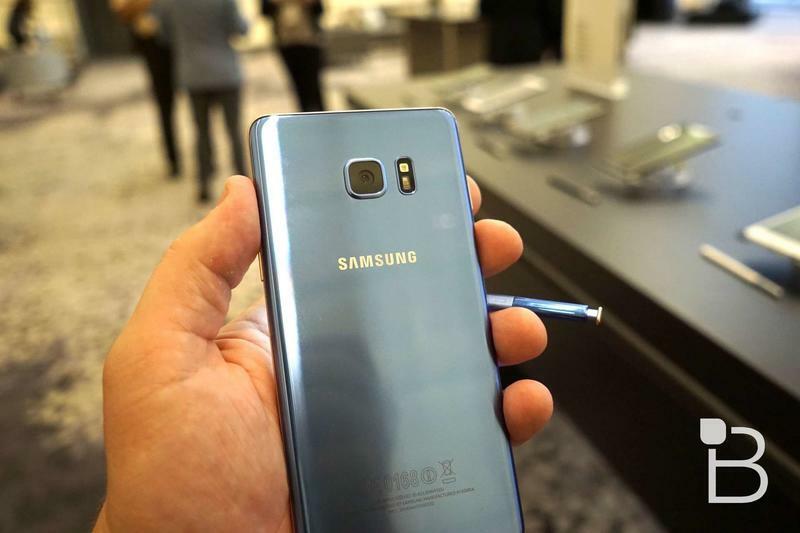 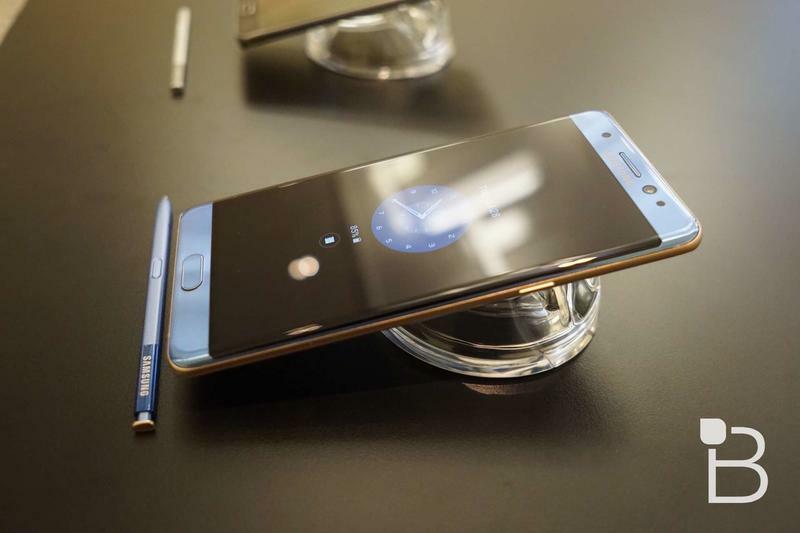 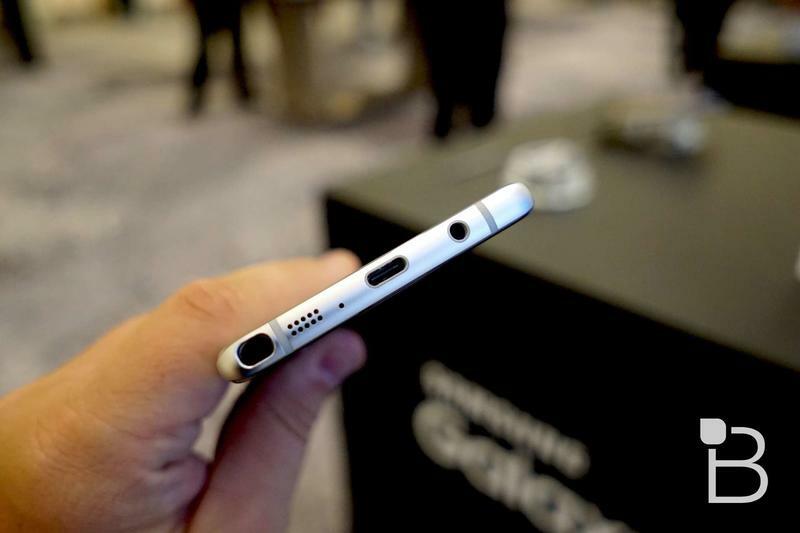 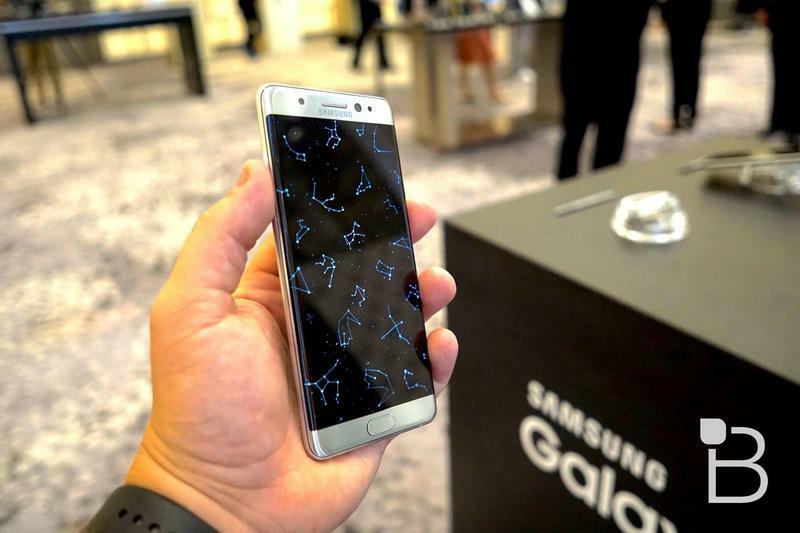 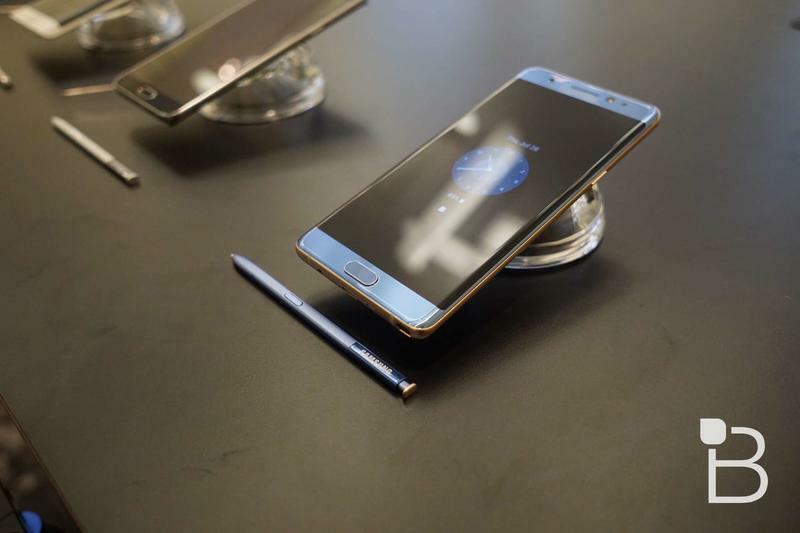 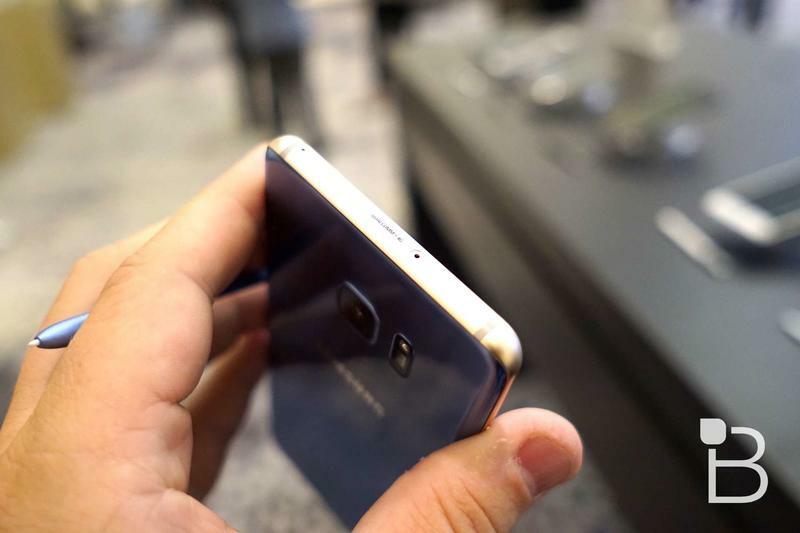 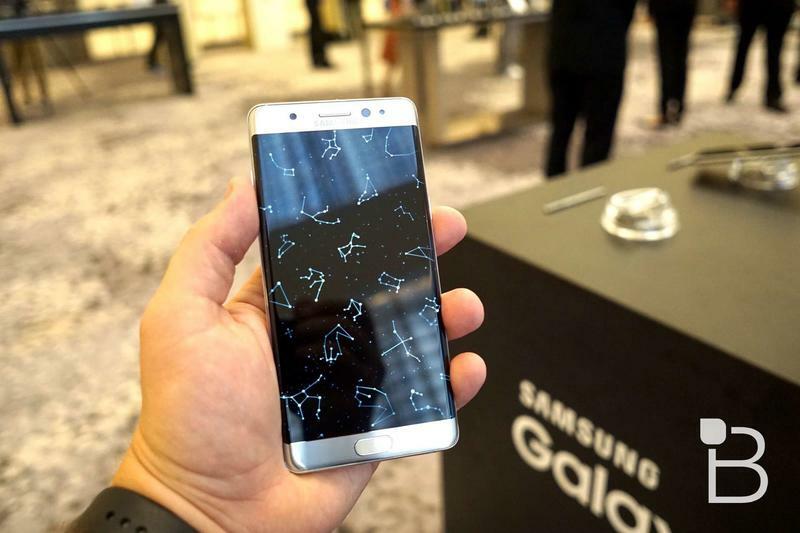 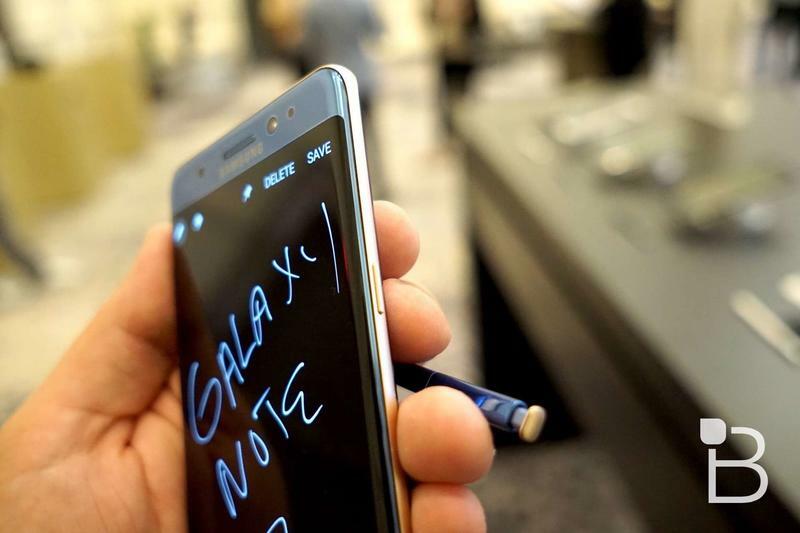 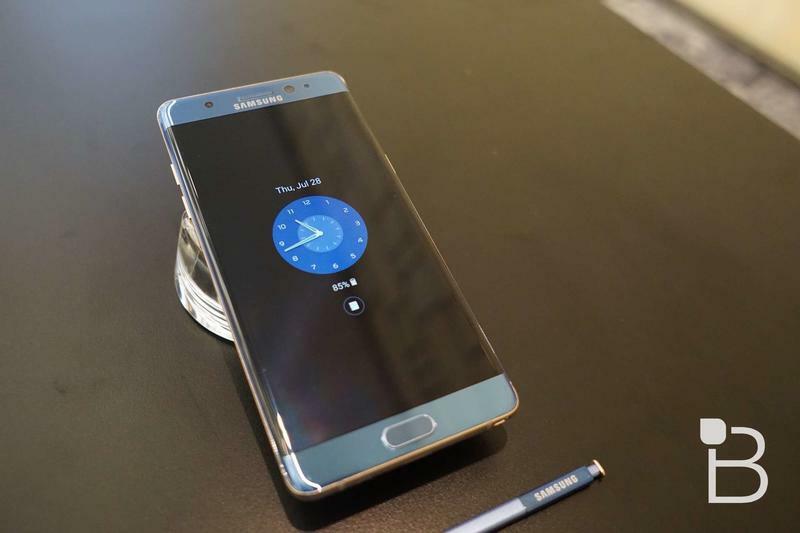 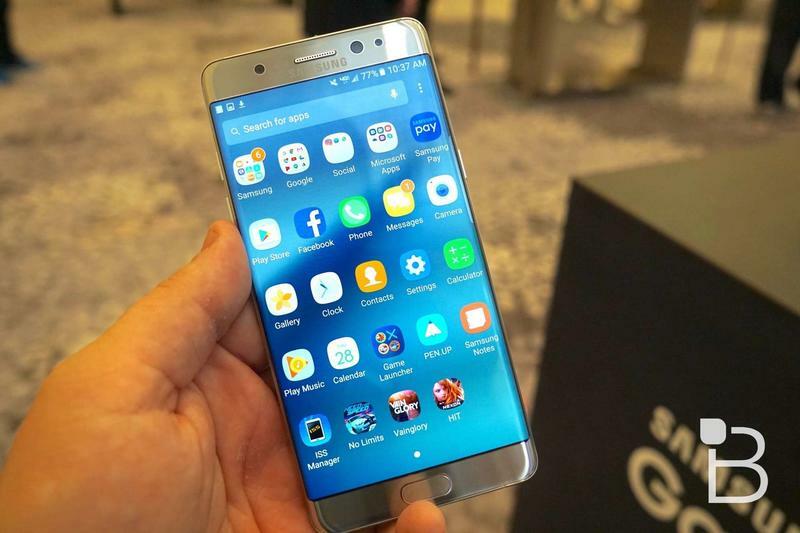 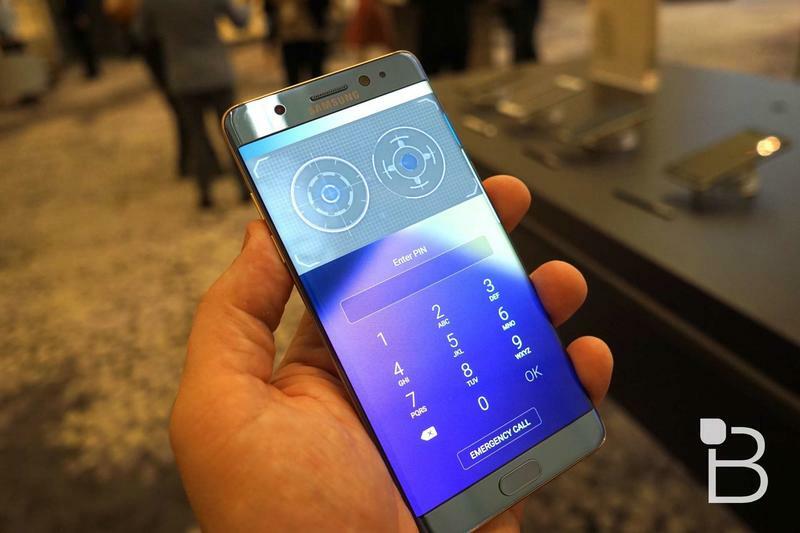 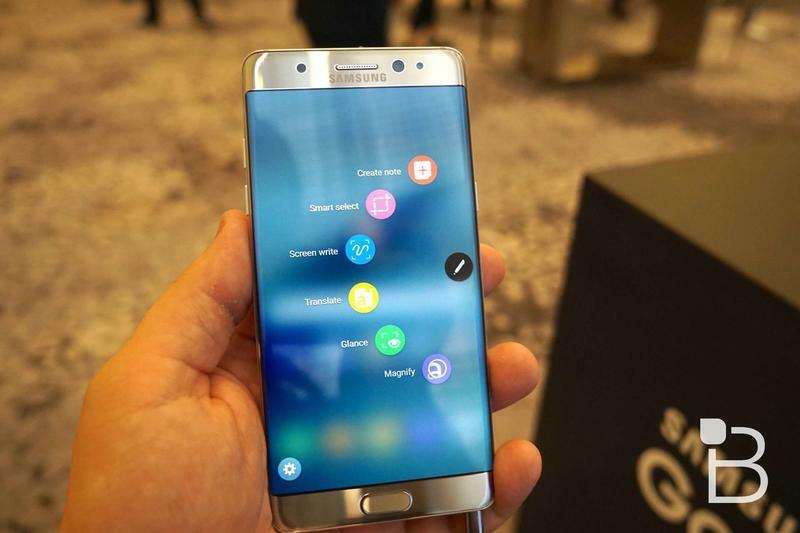 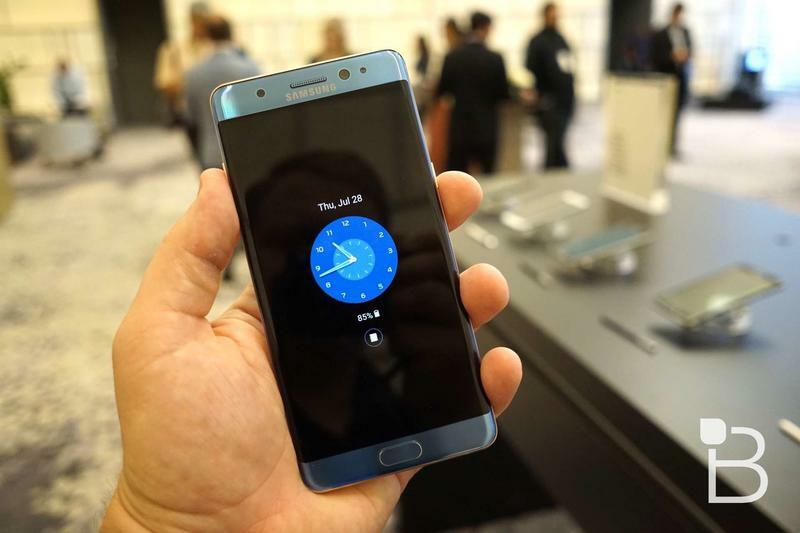 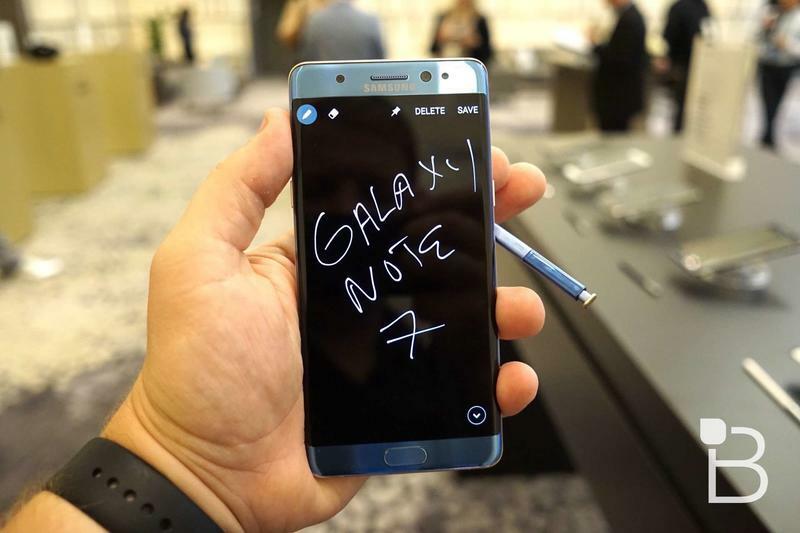 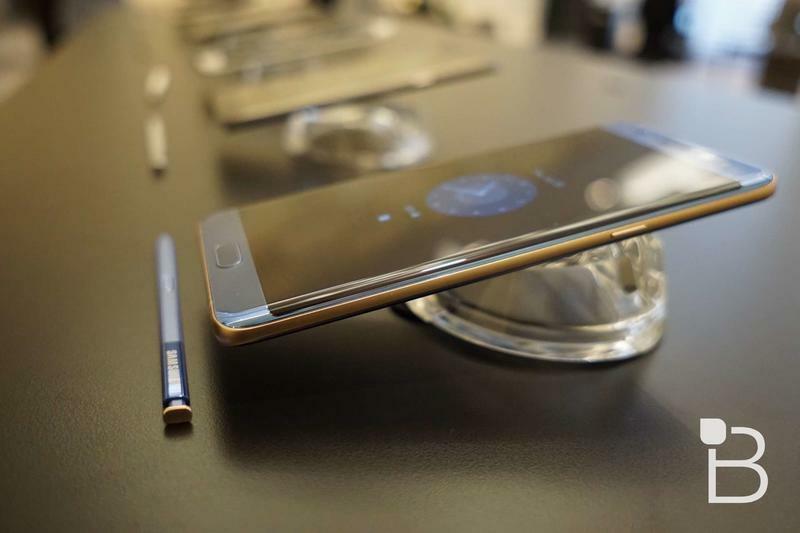 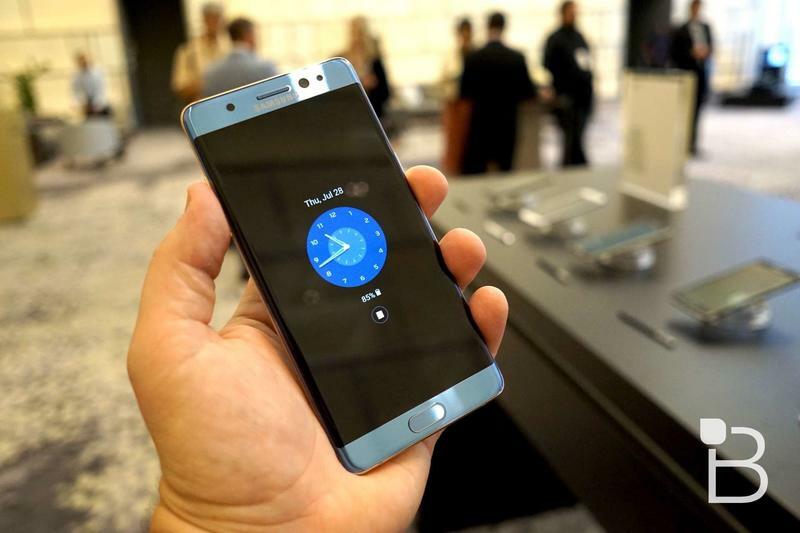 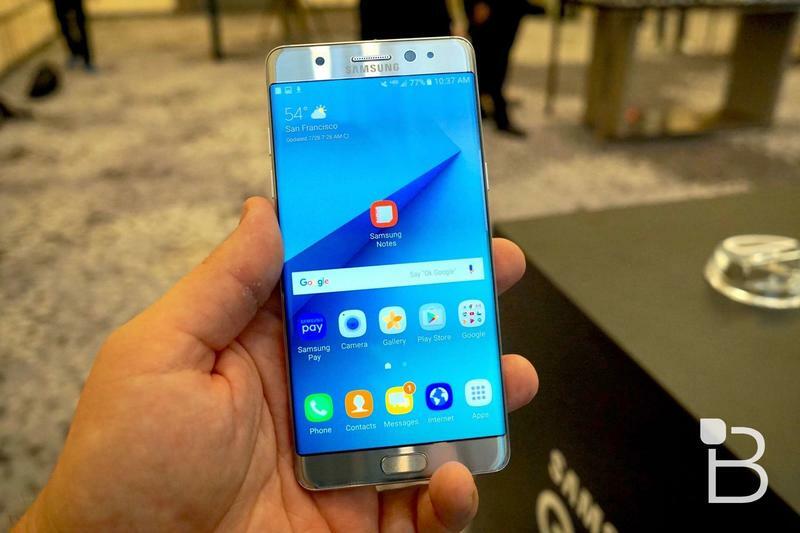 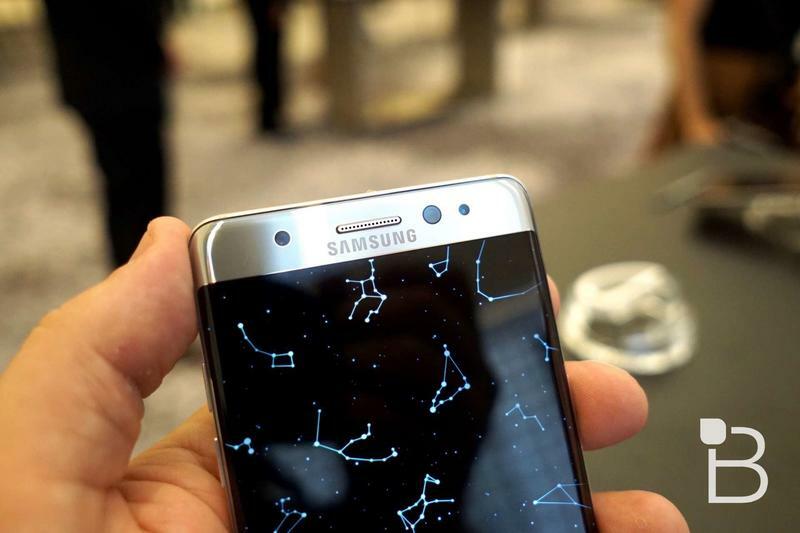 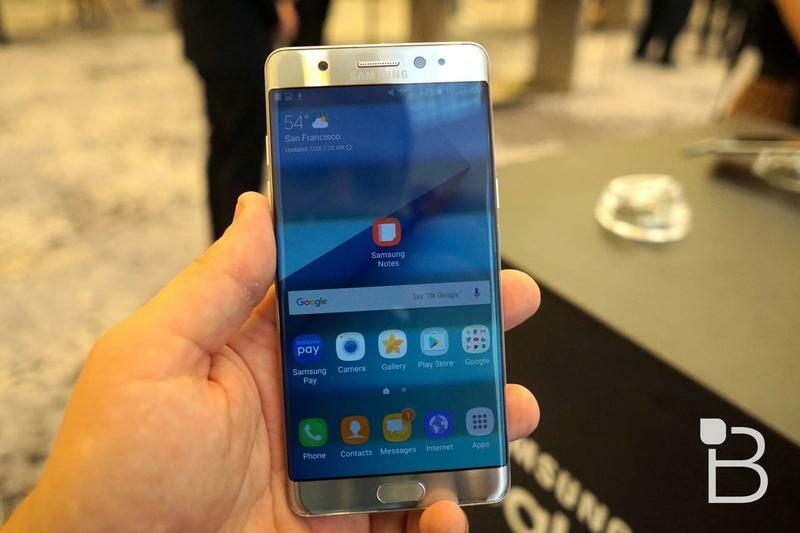 Samsung’s Galaxy Note 7, unveiled just yesterday, is now available for pre-order in the United States. 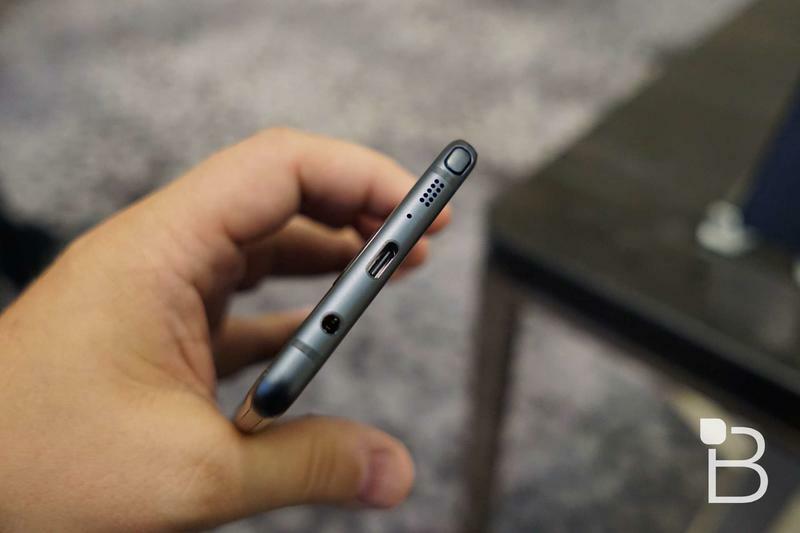 In fact, it was available just before midnight last night from AT&T and T-Mobile. 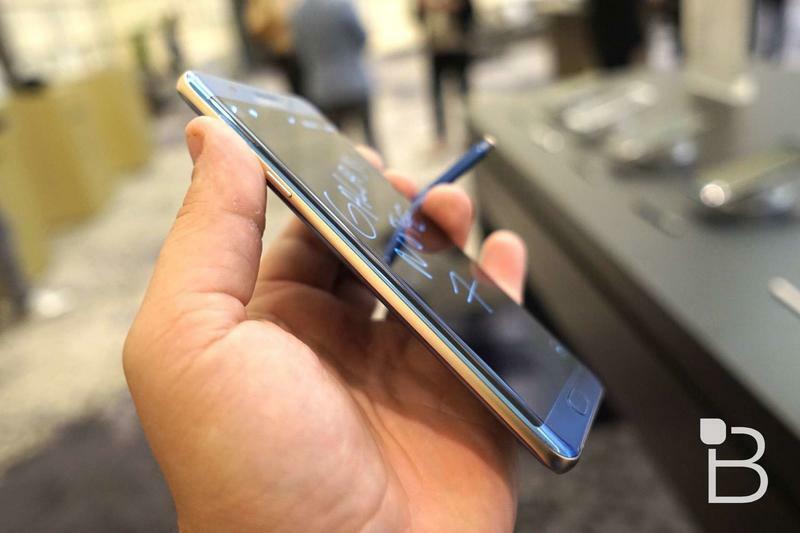 Antsy to stay up past midnight to place an order, I checked AT&T’s site early and, voila, was able to order the coral blue model even before the clock struck 12. 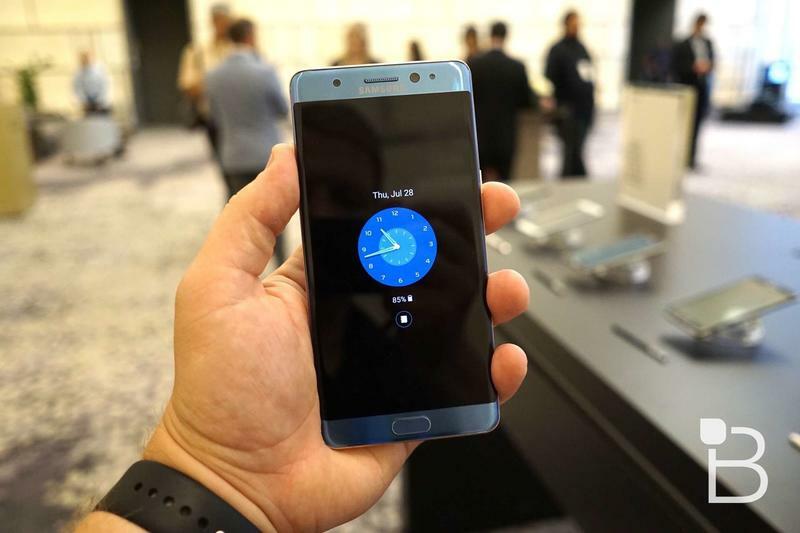 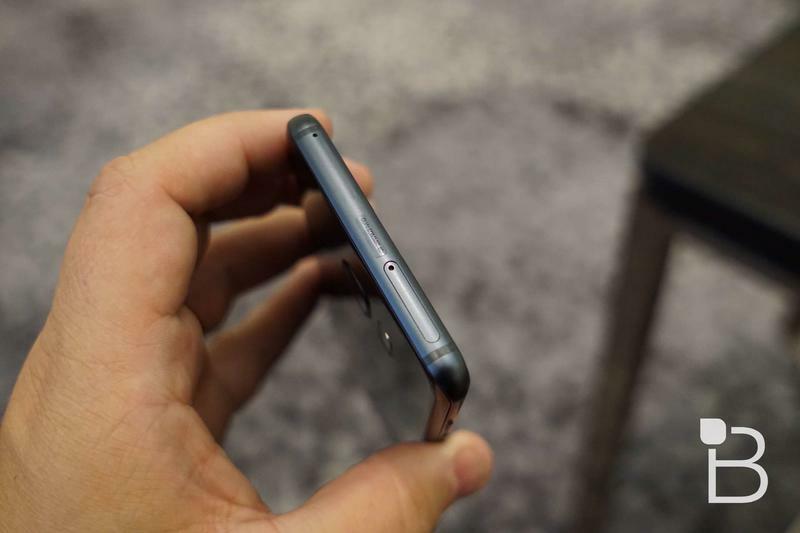 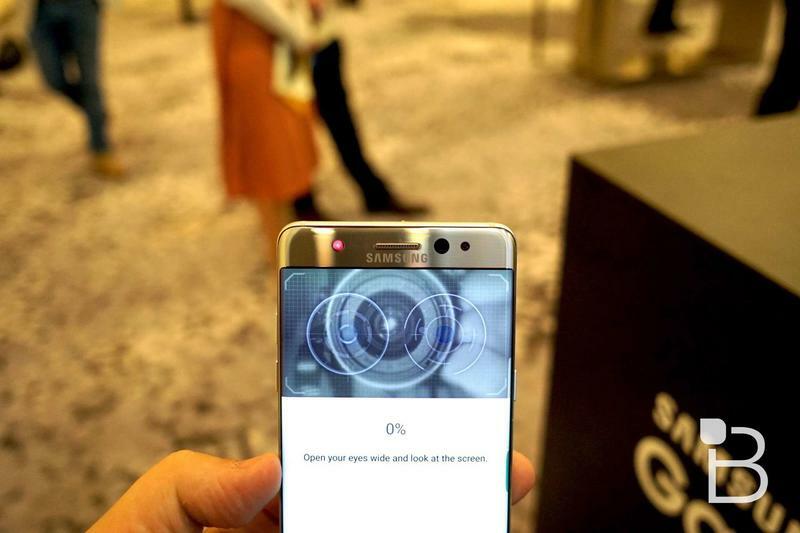 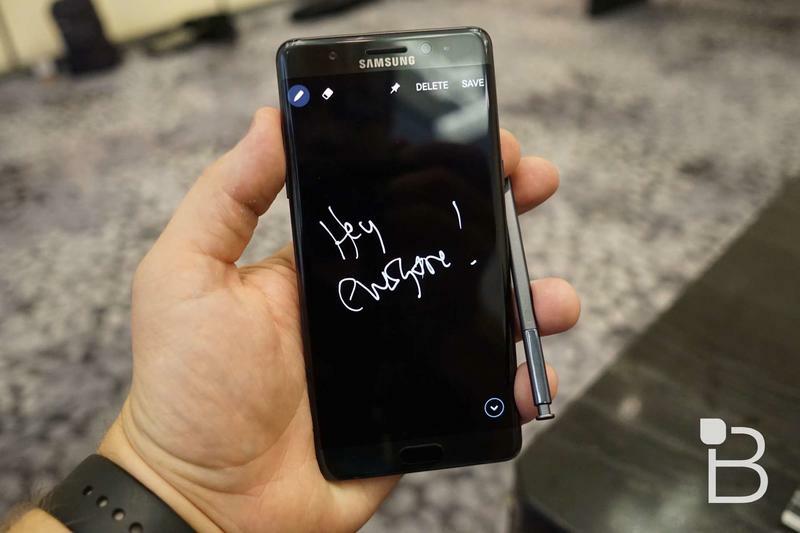 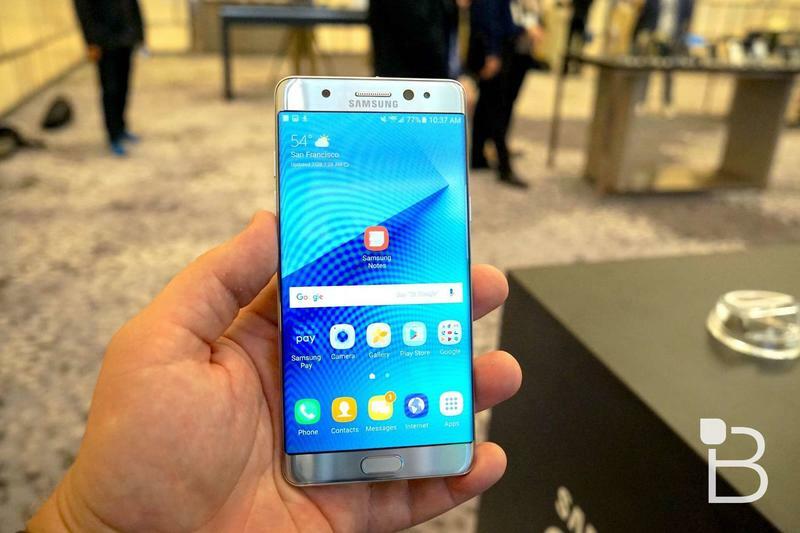 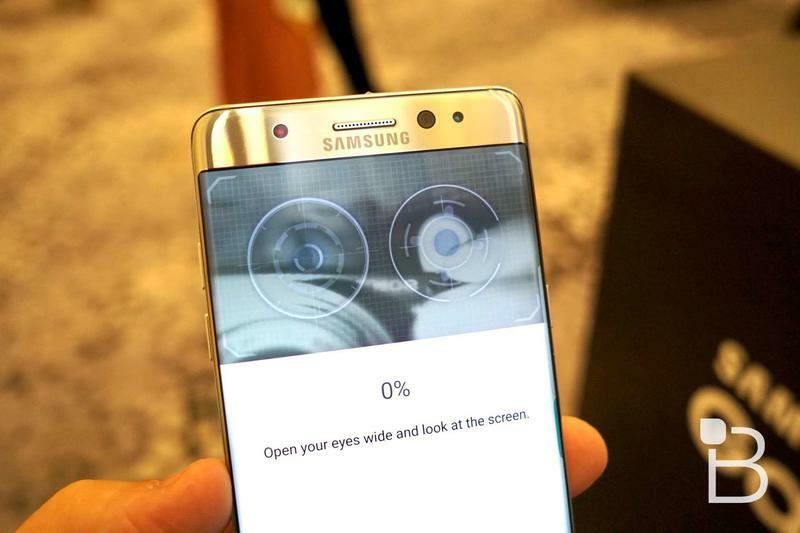 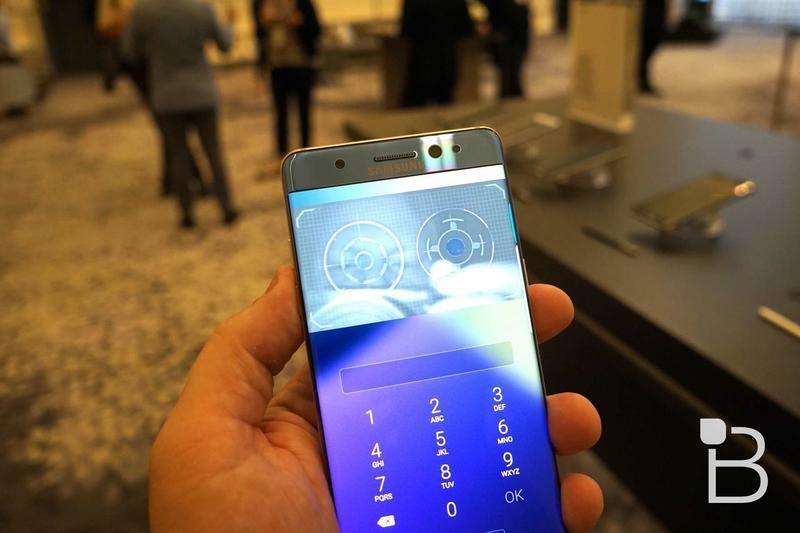 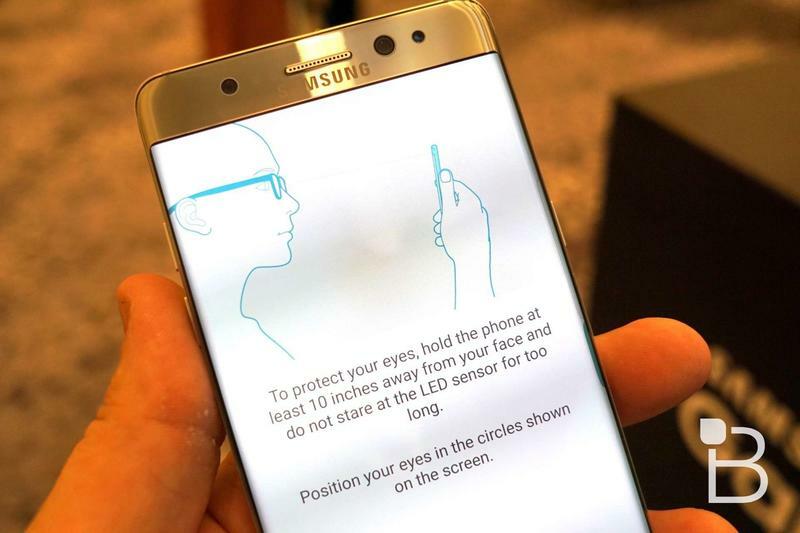 The Galaxy Note 7 is a rather impressive device, packed with new features like an iris scanner and a much more sensitive S Pen, but it’s also really similar to the Galaxy S7 Edge. 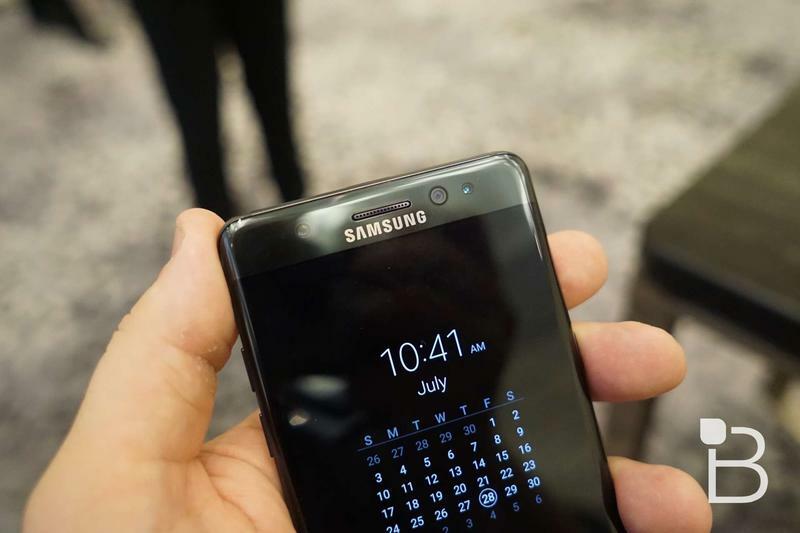 It packs the same processor, the same cameras and a very, very similar design. 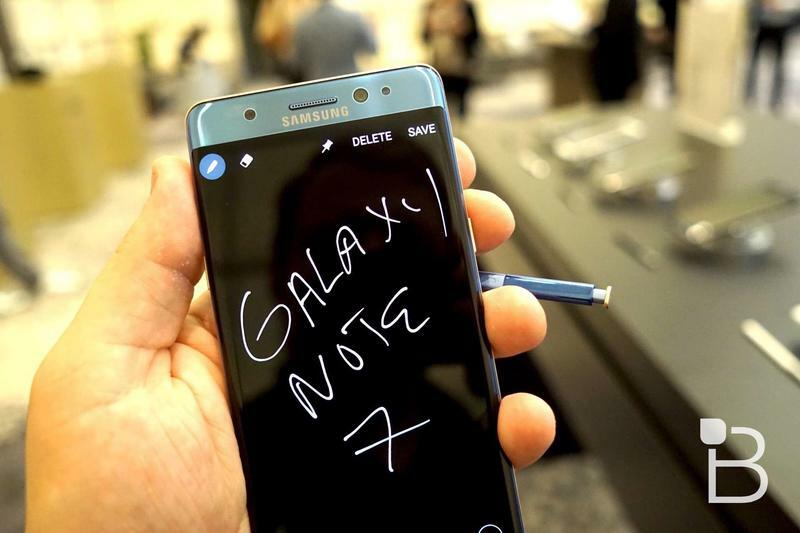 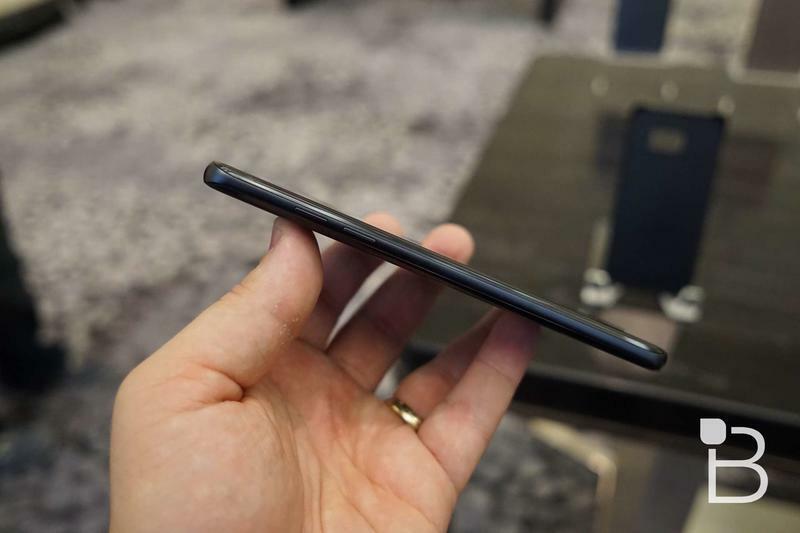 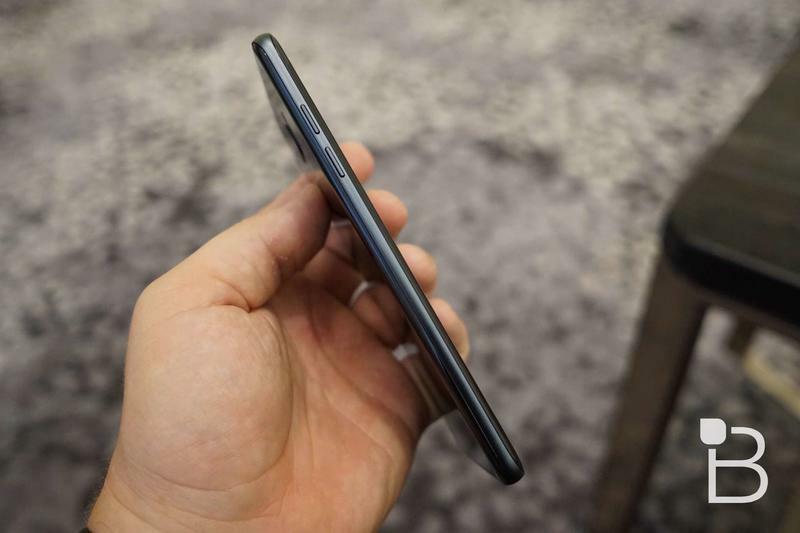 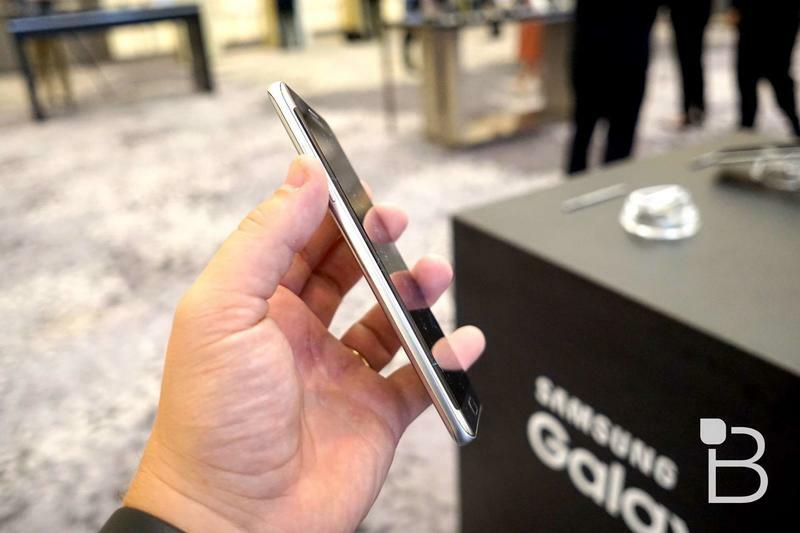 That’s why it makes sense that Samsung decided to skip the Galaxy Note 6 nomenclature entirely, instead opting to carry the series forward one number. 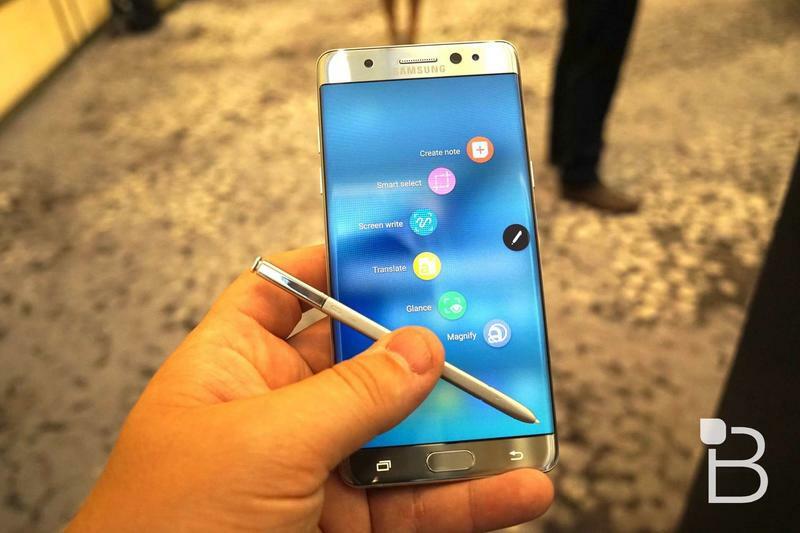 Think you’ll pick one up? 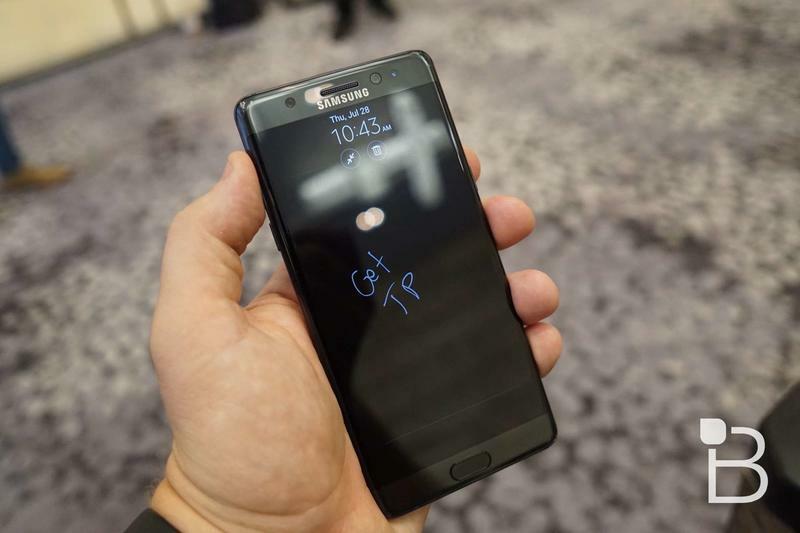 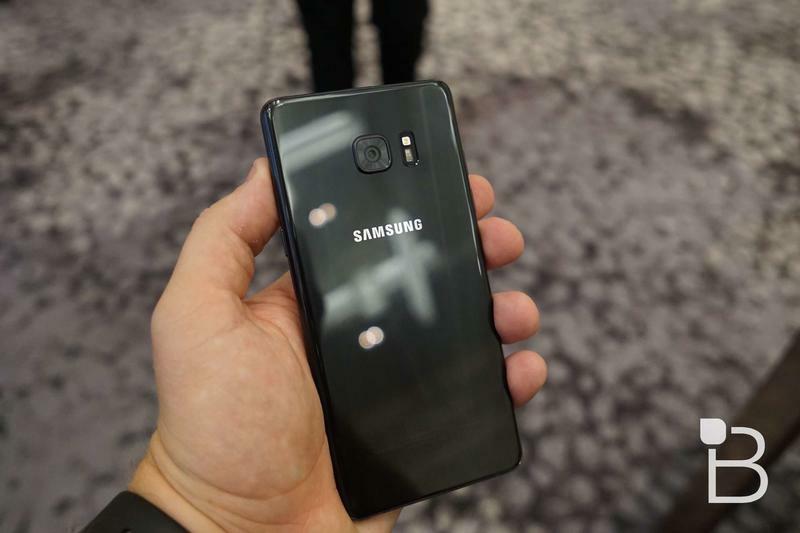 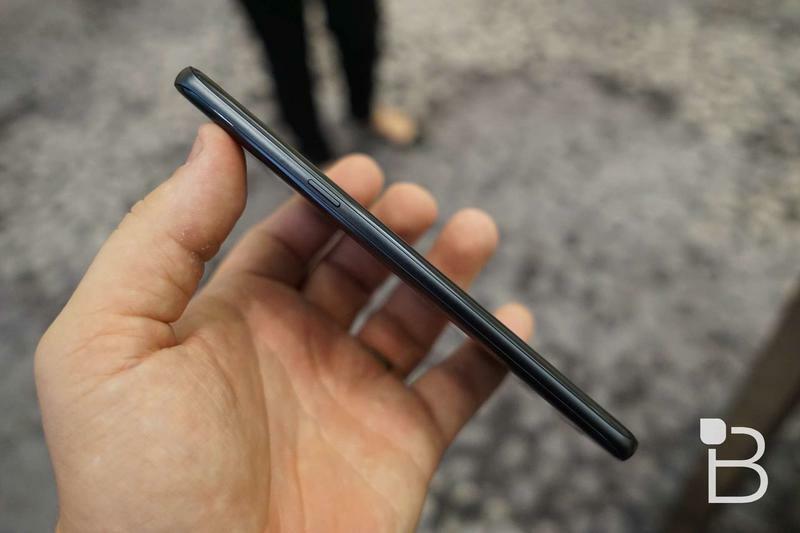 The device hits stores on August 19, in case you prefer to check one out in person first, and you can read more about the various Galaxy Note 7 prices here.